In addition to its medieval architecture, exceptional restaurants and fine shopping, Ghent also boasts one of the most renowned fine-art museums in Europe. 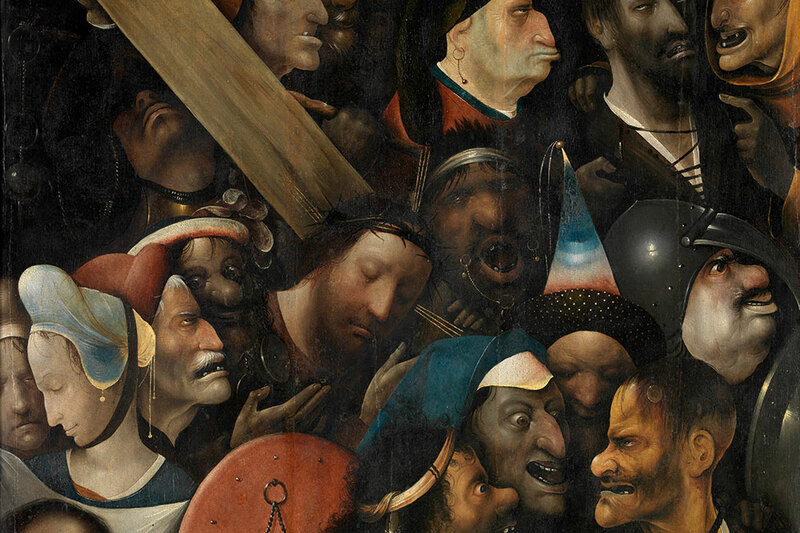 These are five of my favorite paintings from The Museum of Fine Arts. 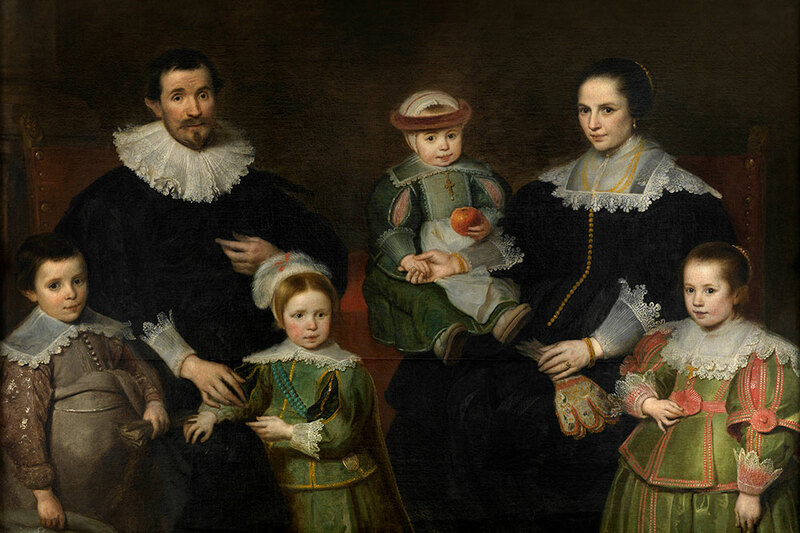 This delightful 17th-century portrait of a prosperous Flemish merchant, his wife and four children bespeaks the contented domesticity that was the rudder of Flemish life. De Vos is known as one of the first artists to paint children not as miniature adults but with the spontaneity and openness associated with their ages. 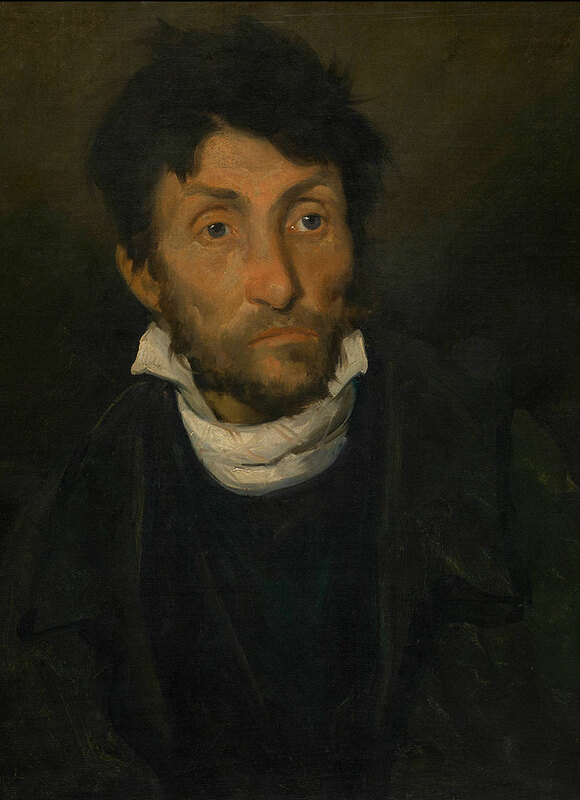 The influential French artist and pioneer of the Romantic movement did 10 portraits of people in Paris mental hospitals for the psychiatrist Étienne-Jean Georget, including this moving painting of a compulsive thief. 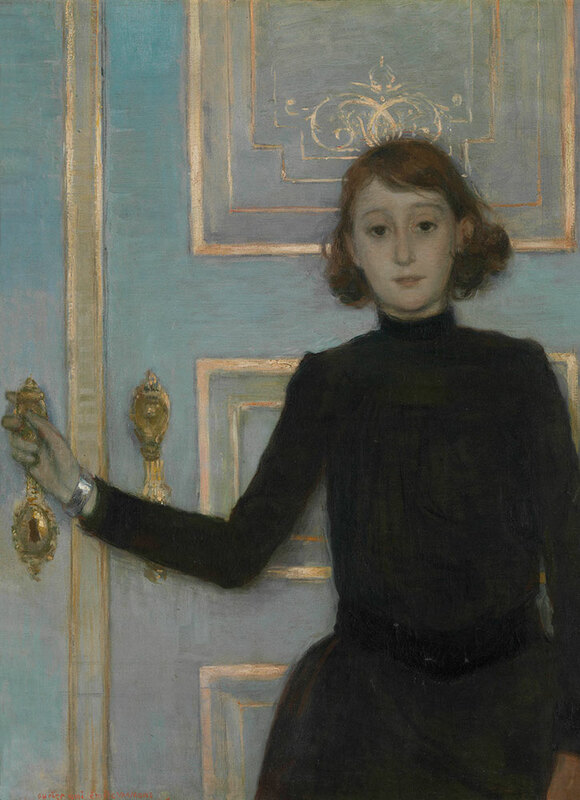 "Portrait of Marguerite van Mons"
Painted in 1886, this ravishing Impressionist portrait of the 10-year-old Marguerite van Mons demonstrates why van Rysselberghe is so underrated. Despite her youth, the girl’s complex and mysterious gaze gives the work unexpected power. 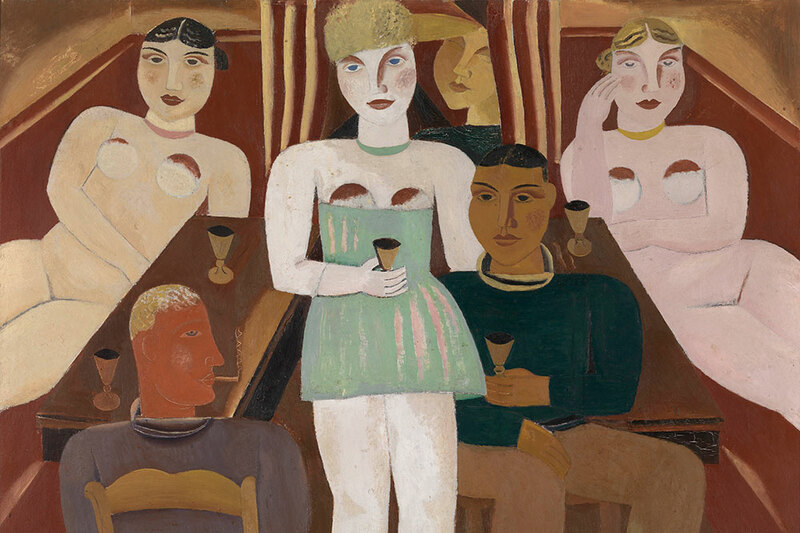 This Expressionist work from the 1920s depicts two men visiting an unidentified brothel. Notwithstanding his subject matter, by using a detached, collage-like style, De Smet hoped to express the need for order and stability, the so-called retour à l’ordre, which influenced artists throughout Europe after the horrors of World War I.